Any form of a digital document can be used to deliver malware to infect a recipient’s computer, providing criminals with access to files and personal data. 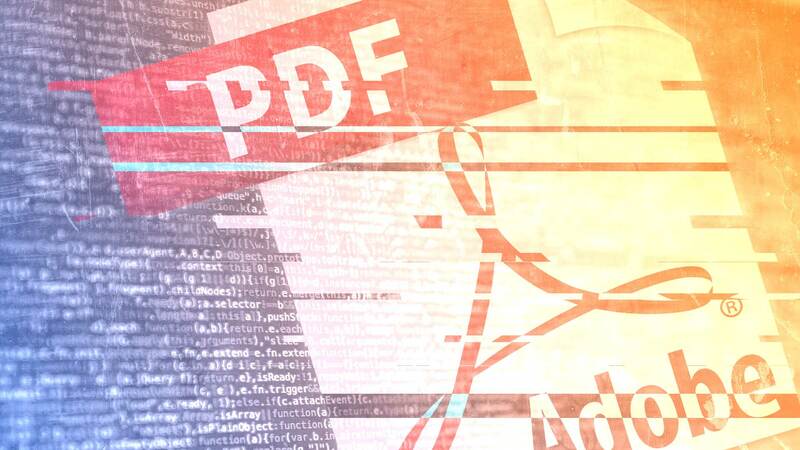 Contrary to a common belief, PDF files are no exception to the embedding of malicious codes that can cause you a significant amount of frustration, inconvenience and discomfort. Most people don’t think a PDF file can do any harm, so they let their guards down and open without scrutiny or knowing the sender. People tend to trust the familiar, and virtually everyone is familiar with PDF files and the Adobe Reader software for viewing them. NEVER open or download a file from an unknown source… period. Even if an attached file is coming from a reliable and trusted source, and it looks like an everyday PDF, don’t open it unless you are certain it has been properly scanned for viruses. Case in point, hackers gained control of the email server of pet supplies vendor and sent bogus PDF discount coupons to all of the company’s customers. When recipients followed the instructions to claim their rewards, they actually downloaded malware that infected their computers. It is extremely important to keep your windows and antivirus program up-to-date… ALL THE TIME! The cyber security world is in constant change. New or altered malware and viruses are forever on the doorstep of your computer or network. Constant and continual updates are one line of defense against having a very bad day. If you want to know more about how to keep your computer or business network as safe as possible, contact the IT team at ZBx Technology. We can be reached at 616-594-7100 or sales@zbxtech.com.